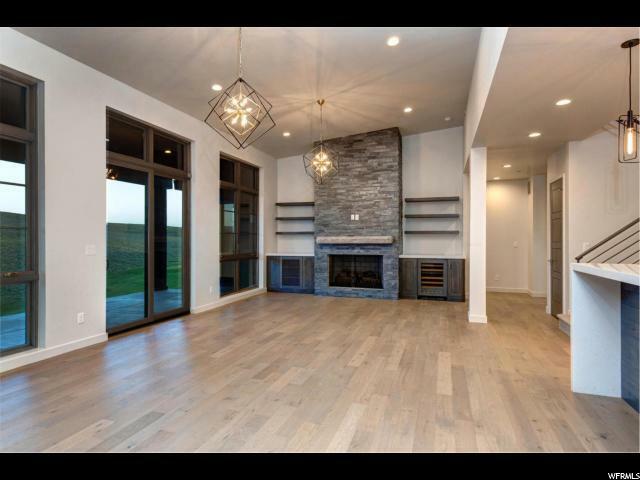 This Carson Model Golf Villa is the height of efficient, comfortable, Promontory Luxury. Enjoy sky box view of the Nicklaus signature course, looking directly down the fairway all the way to Deer Valley's Bald Mountain! Walk to the fantastic Nicklaus Clubhouse, featuring our newest fitness studio, and the fabulous "Peak" restaurant. 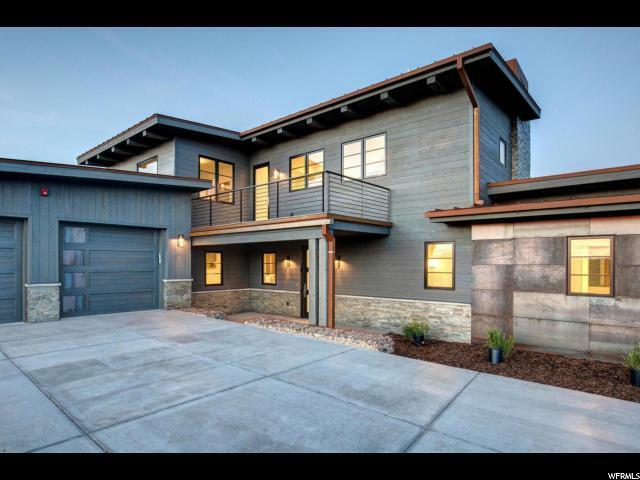 Less than a 3/4 mile from Promontory's newest amenity, the Beach House, this 4-bedroom Villa has it all. 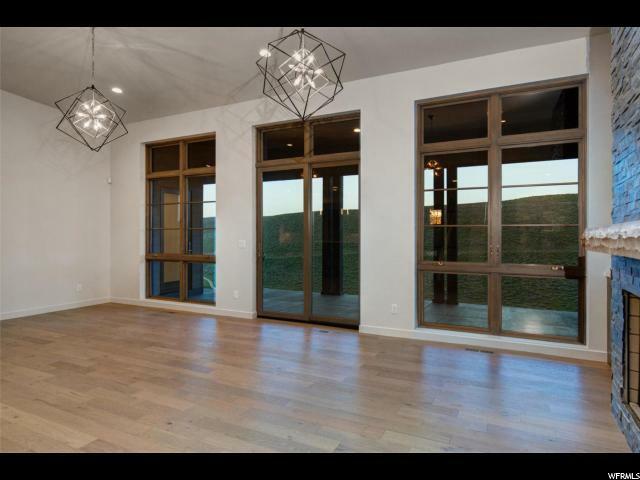 A generous Great room, kitchen, and dining areas, along with 2 fully appointed master suites grace the main level; while Jack & Jill bedrooms up, with an additional "den" space create a haven for the kids to hang out. Ample outdoor spaces compliment the entertaining, relaxed nature of this great Promontory Golf Villa. 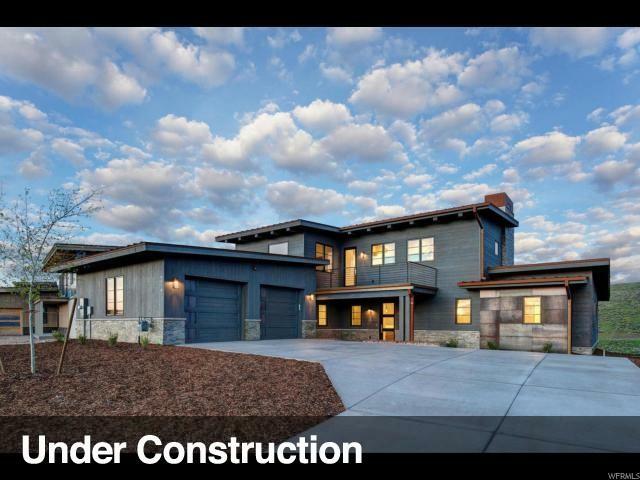 Interior photos are of a neighboring model, Buyer is able to pick their own finishes. For buying incentives please contact your on-site Sales Executive.